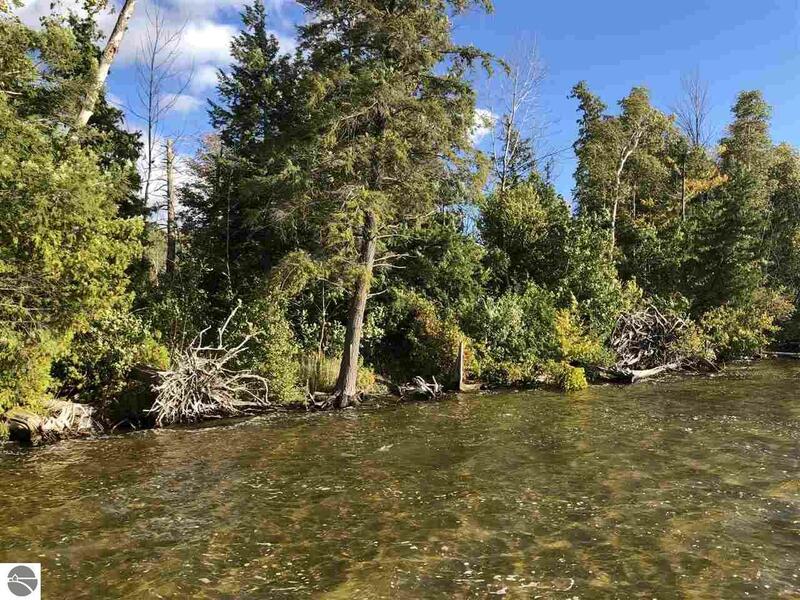 Birch Lake - 102' lot ready to build your "Up North" getaway or year round home. Sandy lake bottom, quiet and private location. Sewer system, natural gas, cable internet & TV and much more. Conservation easement with property. Building foot print has been located. Priced to sell...under SEV.